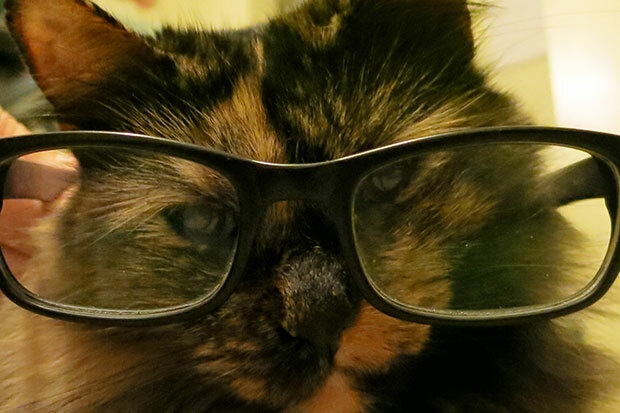 Specializing in feline studies, for the past 6 years Professor Pizzicato has been honing her cat skills. She has perfected the scratching post, crafted unique yoga asanas, and is credited with developing an updated feline nutritional routine. Searching for a home near a river stocked with Salmon, Professor Pizzicato will spend her upcoming sabbatical researching feline sleep patterns and bird migration. Happy April Fool’s Day from your friends at SabbaticalHomes.com!